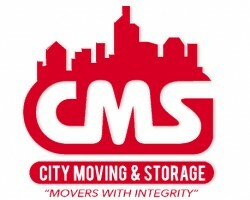 "Hire a moving company Twin Cities are more than glad to recommend – City Moving & Storage As far as moving companies Twin Cities are considered, you will hardly find any more qualified and capable than City Moving & Storage. We not only provide high-quality residential and commercial moves within Twin Cities borders, but our movers can handle relocation requirements all over Minnesota. We guarantee customer satisfaction with the help of our moving veterans and professional relocation equipment. So, if you are interested in a stress-free move, contact us and get your free estimate! "